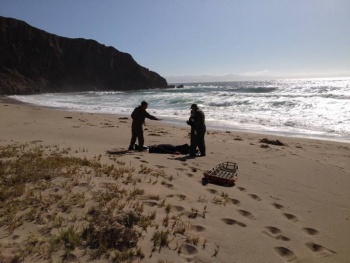 MARTINEZ, Andres (1948-2012), urchin diver who drowned at Kinton Point on Santa Cruz Island on June 26, 2012. He was aboard his urchin boat, Josephina Dos. The vessel went to his widow, Gloria Martinez. This page was last edited on 22 October 2018, at 10:51.